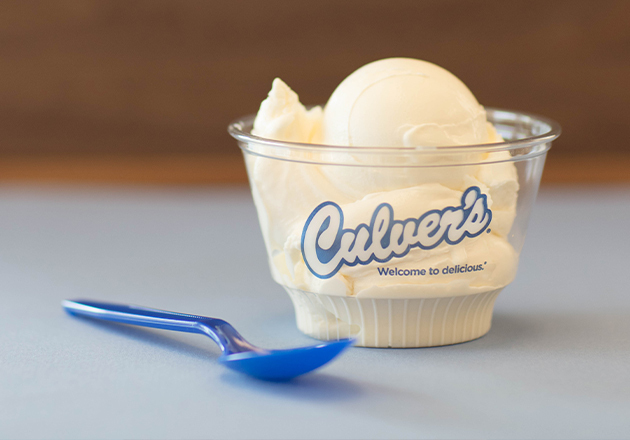 At Culver’s, we know that agricultural education plays an important role in allowing us to serve wholesome, delicious dairy products to our guests. It’s one of the many reasons we were proud to again sponsor the Milk Quality & Products Career Development Event (CDE) at this year’s National FFA Convention & Expo. This event provides an opportunity for 160 FFA members to work in 40 teams to demonstrate their knowledge about milk and other dairy products. This year’s winning team included Loretta K., Tyson S., Megan I. and Kari S. from the Prairie Central FFA Chapter, which is located in Fairbury, Illinois. Each member of this first-place team and the top 10 individual winners received cash prizes to recognize their success. 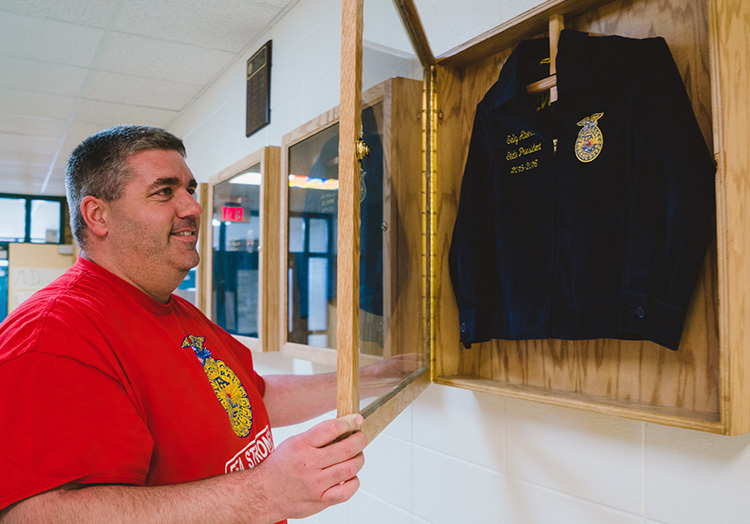 We chatted with the Prairie Central FFA Chapter to learn more about their experience competing at this prestigious national event. How did you qualify for the National Milk Quality & Products Career Development Event (CDE)? We first had to win the section contest and state contest. Our school hosted the section contest and nine other schools came to compete. At the state contest, we were competing against 25 other teams. Both contests were highly competitive and similar to the national competition. "This is a highly competitive event." Can you share with our guests what you did during this CDE? We each took a test about milk marketing, production and problem solving. We then tested and scored milk and cheese samples before completing a variety of milk acceptability tests. The event took place over a couple days. "We each took written tests and worked together to identify milk and cheese samples." How will your chapter use its prize from this CDE? Our chapter will use the money we received to buy products that will help prepare us for future CDE contests. We will also use the money to help pay for our trips to the next state and national conventions. "Our prize will help us prepare for future CDE events." 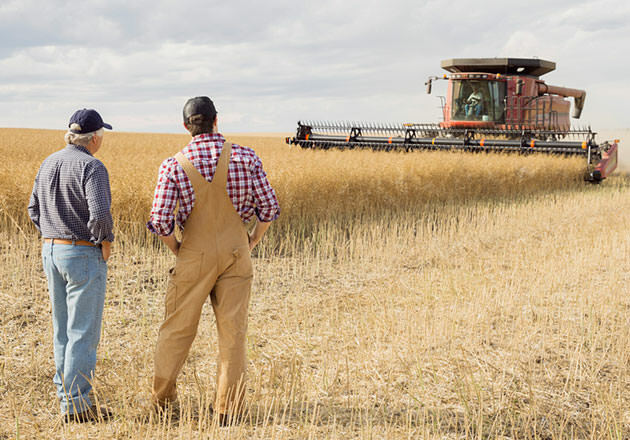 Why are opportunities like this CDE important for FFA members? 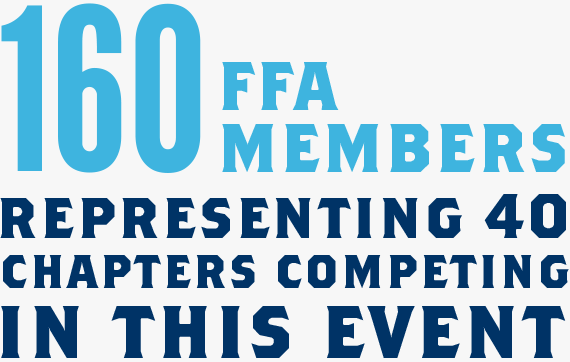 These events are important to FFA members because they let us work as teams to help each other do the best that we can. CDE contests are a lot of fun to do, and we can learn important skills that we can apply to our lives. "These events help us learn about dairy products and the importance of teamwork." Members of our team hope to become teachers, an animal nutritionist and an agricultural engineer. 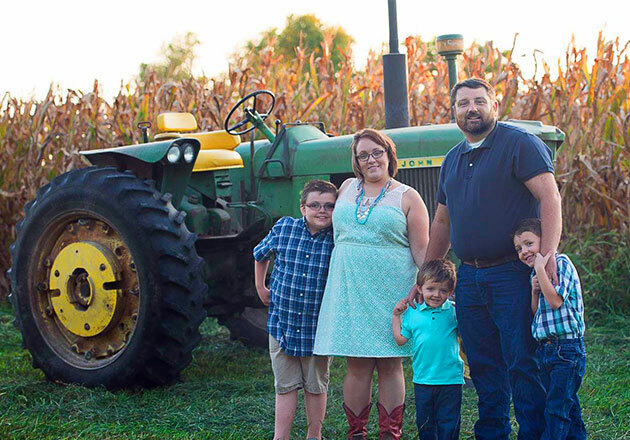 What do you think about Culver’s Thank You Farmers Project? We greatly appreciate all that Culver’s does for the FFA. All of the opportunities and donations that they give out to FFA members are awesome. 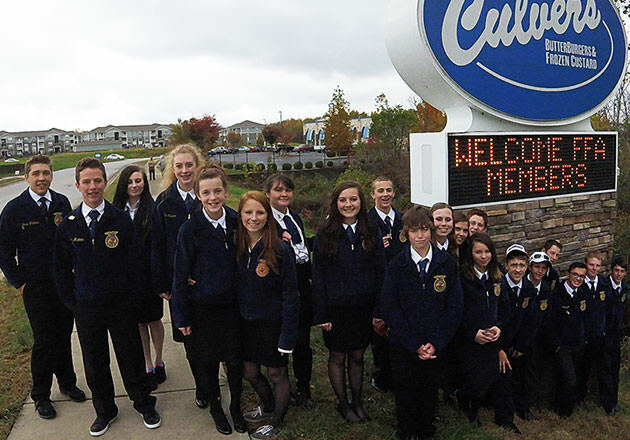 Interested in learning about the other ways Culver’s supports FFA? 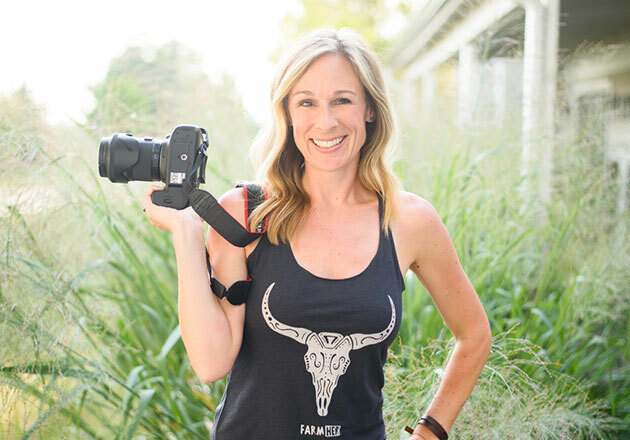 Head over to our Thank You Farmers Project page.